I refuse to participate in any Discriminatory practices but that is not True for everyone out there. 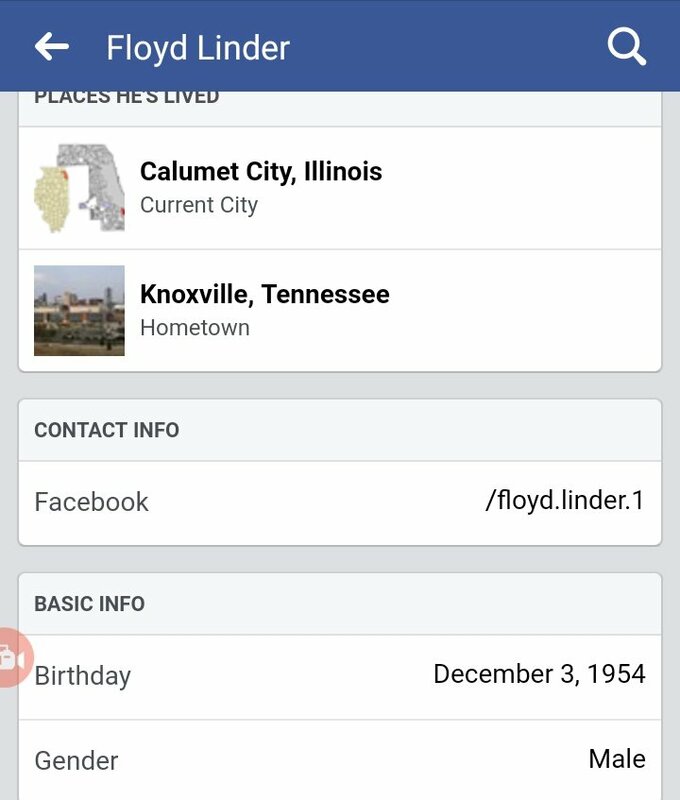 There is a liberal that states or rather questions why a 90 year-old has a license after an accident with a KPD Cruiser. As you can see even though the 90 year-old man made a Major Mistake and cut off a Police Officer reportedly running lights and sirens responding to a call that anyone of us can make for one reason or another (usually distracted driving). 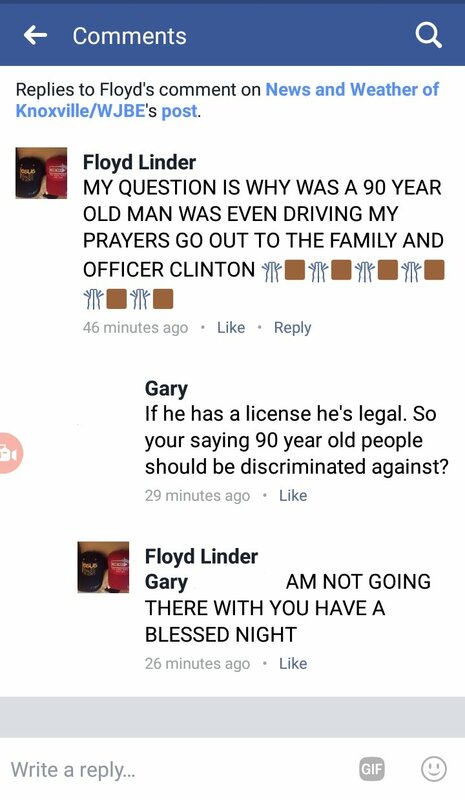 But as you can tell this Liberal believes that 90 year-old people Should not Drive. I have a question. At what age shall we limit driving? Can you liberals tell me this? This is how I Know he’s a liberal well at least one way. 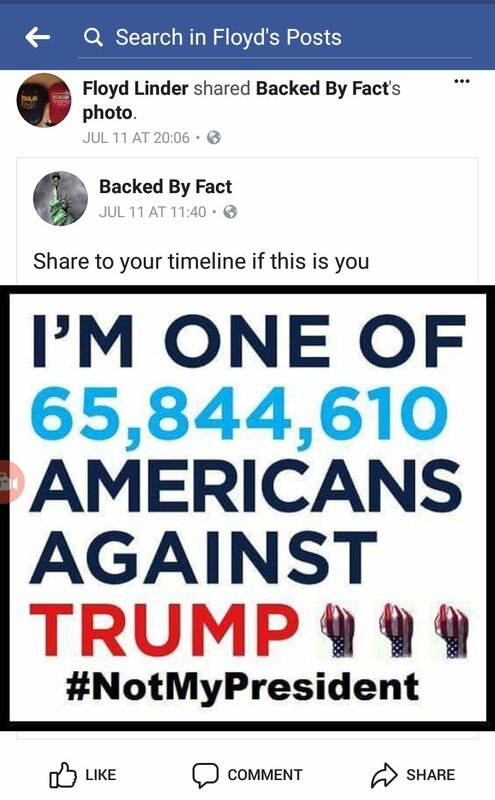 This liberal more than likely claims the our President Donald J Trump is a racist. Well sir you Discriminate against people of age. This I already have proved. But you can’t show me with our Presidents words where he ever discriminated. So sir you can not ever use discrimination as an excuse for anything and if you do i hope you are reminded of this. Now let’s discuss your age. You are 62 years old should your license be revoked just because of your Age? This is something you should ponder on and remember whether your Liberal or conservative if I catch you discriminating I will call you out about it.